....HOW ADVERTISING SPOILED ME....: Amazing! 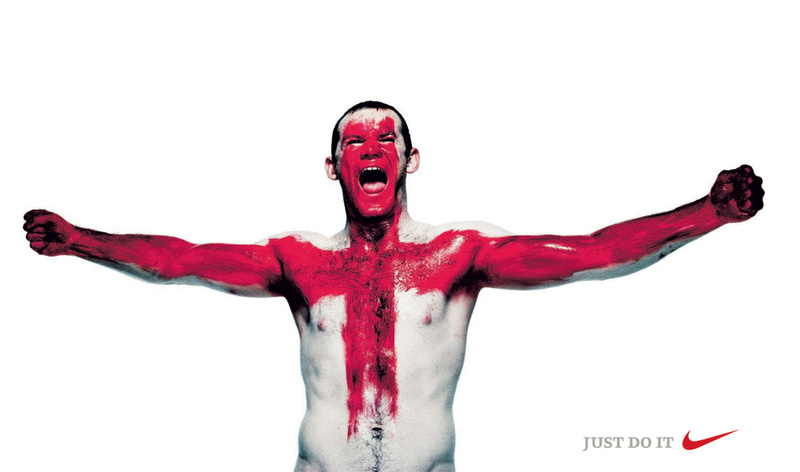 His name is Wayne Rooney. Very famous, young and talented English footballer. Came out just before the World Cup that he was excepted to take by storm.